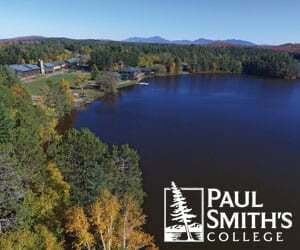 Paul Smith’s College plans a two-stage trail improvement project that would turn the center’s cross-country ski trails into a competition-class venue that college officials hope can attract would-be Olympians to enroll. 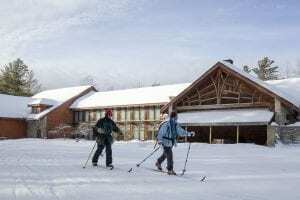 The Adirondack Park is home to numerous Cross-Country Ski Centers. 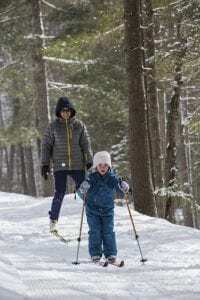 This comprehensive list will help you choose the one that is right for you.